Spotify, the World's largest music streaming service is due to go public in April 2018. However, much like how the platform drives against the wishes of the major music labels, the company is continuing in that vein and distancing its public offering from the classic Wall Street "gatekeepers". Spotify Technology SA is not issuing any new shares during its initial public offering. Instead, Spotify is embarking on a direct listing, where existing shareholders will offer their shares to investors. 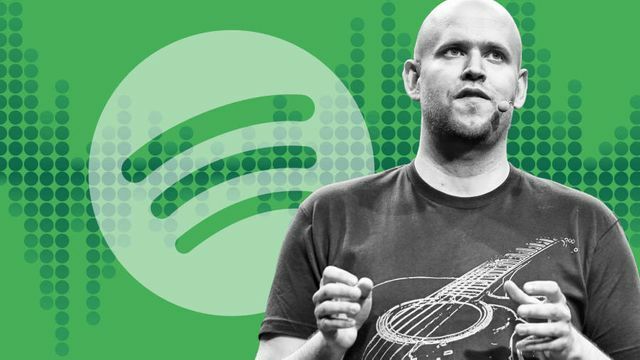 Spotify is seeking to attract ordinary investors, giving the smaller investors an opportunity to invest rather than the traditional Wall Street method of large institutions driving the IPO. Naturally there is some doubt and uncertainty around this model due to 1: the unconventional direct listing and 2: the uncertainty over the future and sustainability of profits in an online streaming service. More will be revealed in the coming weeks, but for now we watch with a keen eye. “The old model favoured certain gatekeepers,” the Swedish start-up said in its filing with regulators, referring to the large record labels and radio stations that have dominated pop music for decades.